Can I be a Geonaut? We’ve had a great idea and we need your help! 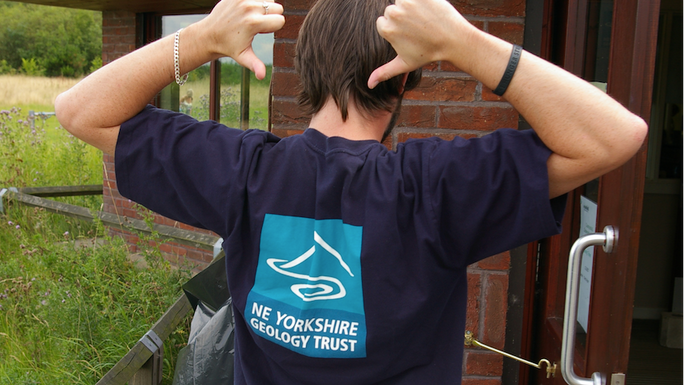 North East Yorkshire Geology Trust is a small, not-for-profit organisation. We protect our wonderful earth heritage, our landscapes, our natural history and we share our knowledge with all. We created Geonaut® but there's just one problem - Money. We don’t need a lot but more than Primary Schools can often afford, between £300 and £450 for a Geonaut® Event and around £10,000 for an after-school Geonaut Club. So. What’s Geonaut®? We engage Primary School Children in learning about our planet, the only one we have, in an interactive and fun way. Geonauts® are Earth Explorers. Children are the actors of their learning, introduced to scientific methods and critical thinking. 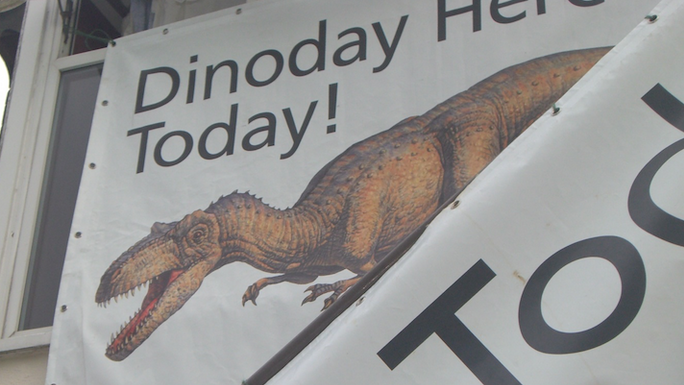 For example they decide and argue, presenting evidence, in front of a tribunal of their peers, who killed Trixie, our Baby Triceratops in our CSI Dinosaur, one of many Geonaut® Events. 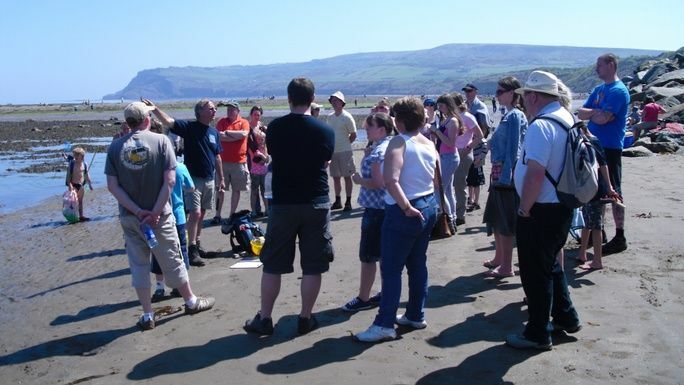 Some others are Rock & Fossil Roadshows to explore the forgotten landscapes of the Jurassic period, Mary Anning and her Marine Creatures, Victorian Geologists and their curios, Purple Gloves in Museums discovering behind the scenes and Outdoor Classes in local quarries, building sites and the seashore with its past and present marine life. We have a long list of schools, who want their children to become Geonauts®. Please help them achieve their objective by donating now any amount you can afford. “Can I be a Geonaut too?” Jack, St Benedict PS in Ampleforth, North Yorkshire. Say “YES” by donating now. If you need convincing, please watch the video we produced with our intern George Cussons. Join us as we educate, intrigue & inspire children of the future to explore our planet for themselves. In our Geonaut® events, they study & practise science in a fun, energetic but serious way. Membership for one person valid for a year. 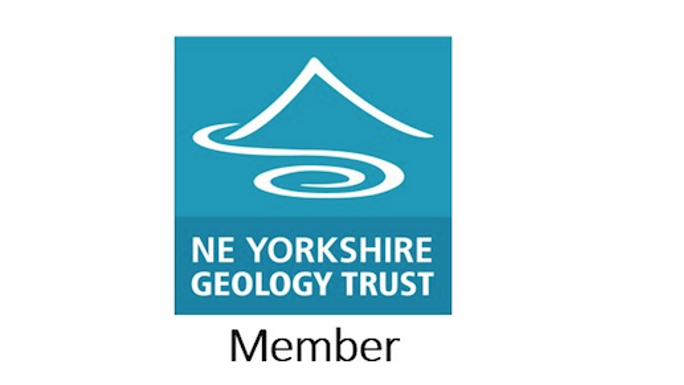 Your donation will also support the work North East Yorkshire Geology Trust does to protect our wonderful geodiversity and earth heritage. You'll get free entry to our public events programme and invitations to members-only activities. Est. Delivery Date: As soon as the donation has been made and an email address received. We will dedicate a Geonaut® Event to you for a year. Your name and or logo on our website, relevant social media and PR activity. Get in touch with Can I be a Geonaut?